New Challenge Ahead. I’m moving on. So, the time has come for me to move on from KEGS. This week the announcements went out and I told the staff, student and parents at KEGS that I’ll be leaving at the end of the year. At the same time, the Highbury Grove community was informed of my appointment. It’s going to be a period of very mixed emotions. I love KEGS; it’s an extraordinary school full of amazing people. I hope that this blog has helped to shine a light on some of the wonderful things that go on here. I’ve learned so much about what excellence looks like and what can be done with students when aspirations and expectations are set to maximum. I’ve described my impressions on arriving to KEGS in this post and the experience has been instrumental in shaping what I call my ‘rainforest thinking‘. 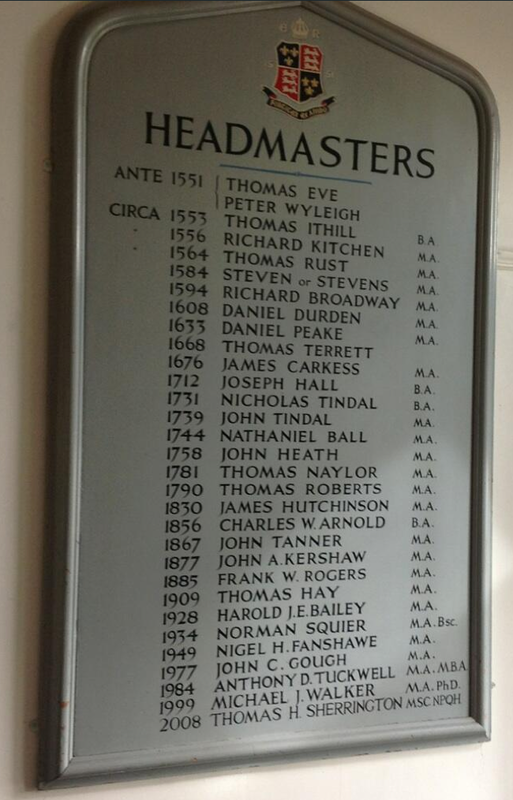 I’ve got plenty of time to write more about KEGS; I consider it a genuine privilege to have had the opportunity to be the Headteacher here… actually the first Headteacher and not Headmaster! But, as many will know, there are a number of reasons that I’m very excited to be moving to Highbury Grove School in September. Professionally, it is an exciting new challenge. Having worked in a selective school for six years, I’m going to be on a mission to bring the same level of aspirations and expectations to a school in a very different context. I like to think that I’ve always worked in extraordinary schools and that is set to continue. 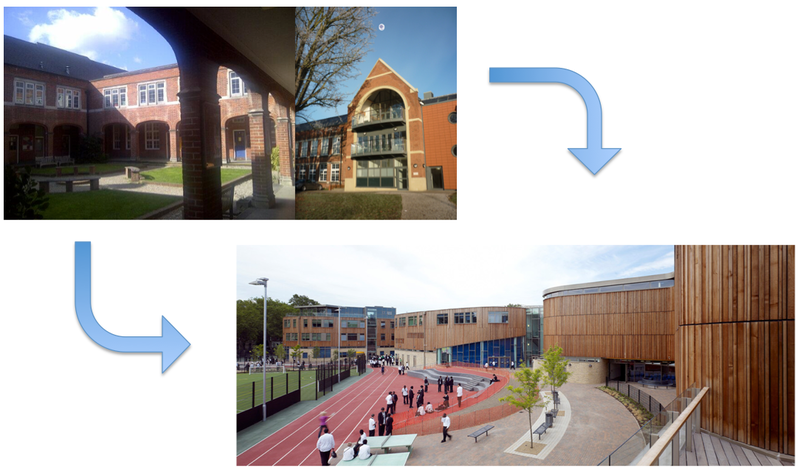 Highbury Grove is a genuine community comprehensive school that has been on an incredibly impressive journey of transformation in recent years. I want to find out how they’ve achieved so much. What are the drivers? What does the next level look like? It serves a diverse London community including many children who would be no different to those going to KEGS but with over 50% of students on free school meals. The pupil premium budget is enormous – because the need for it is there – and I want to learn how all of that works to deliver success. 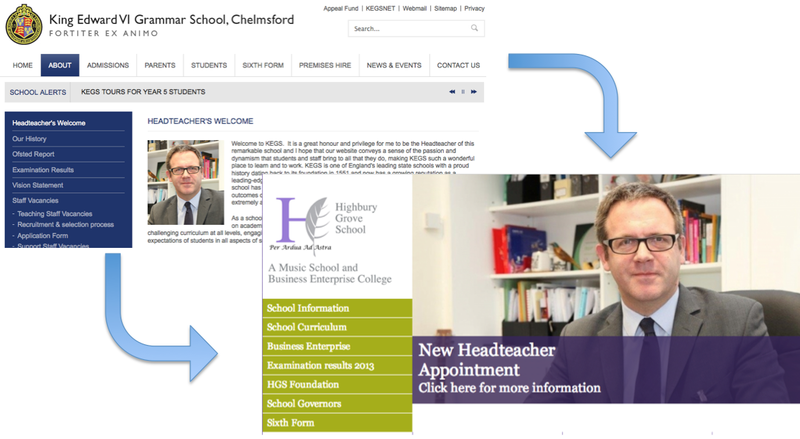 They run a fabulous music programme and have created several specialist curriculum pathways. It’s all very interesting; I’ve got a lot to learn and tons of ideas I want to share. It’s an exciting prospect to be joining the governors, staff and parents on their journey to create a ‘World Class’ school. I can’t wait to meet all the people involved and to start work on that process. Most of all, I can’t wait to meet the students of Highbury Grove. We’re going to enjoy getting to know each other. On top of that, the fact is that Highbury Grove is only 15 minutes from my house by bike. It’s in my neck of the woods in an area full of memories from when my daughter was a baby; we spent many happy hours in Highbury Fields. After six years of commuting 40 miles each way to Chelmsford, it will make a massive difference to be able to work so close to home. Not only will it save me hours of time (and bring an end to those scary too-tired-to-be-driving journeys on the M25) it will give me the chance to make an impact on the community I live in; I’ve always had the ambition to do that and this is my chance. I’ve had plenty to say about the journey from Comp to Grammar; now I’ll be writing about going back the other way. It’s going to be exciting… and I still have a few more months to soak up the daily joy of walking the KEGS corridors and classrooms, talking to our wonderful staff and students. I’m a lucky man. Wish you the best in this new journey. Having done some ad hoc work with the Grove in the past I know it has come a long way in a short space of time. Every success. Good luck Tom! I trust you will keep blogging. Looking forward to reading, and learning from, your future blogs! I applaud your sentiments about supporting your local community and taking your new school on the next stage of it’s journey . I look forward to your blogs. ‘I’m a lucky man’. That didn’t have anything to do with a Verve song did it? It will be fascinating to see how you get on, thanks for sharing it all with us. Congratulations, I hope you will continue to blog. I am browsing through your blog with great interest and curiosity. We look forward to welcoming you at Highbury Grove, getting to know you better and hope that you will continue your great work. One of my children will start school there the same day as you. We look forward to meeting you in person.